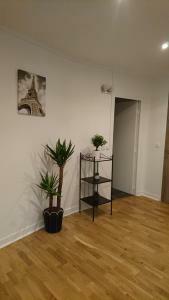 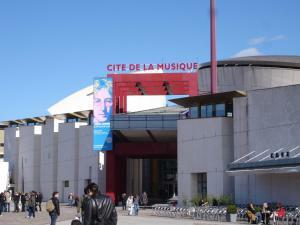 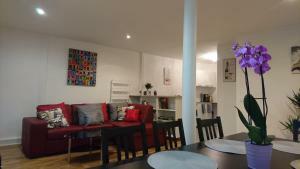 Located 4 km from La Cigale Concert Hall and 4.2 km from Place de la République, Charming Flat in Paris - Villette offers accommodation situated in Paris. 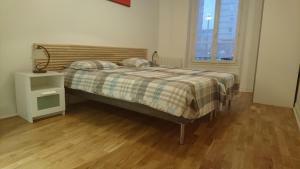 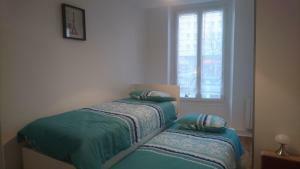 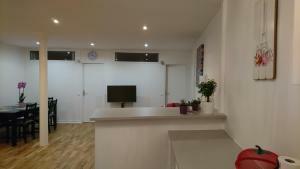 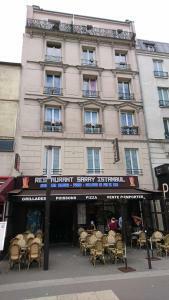 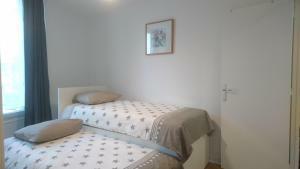 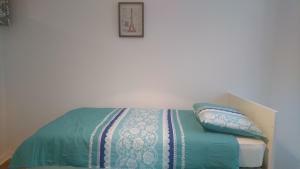 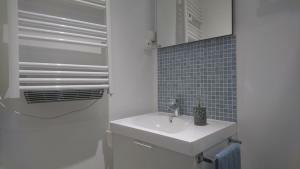 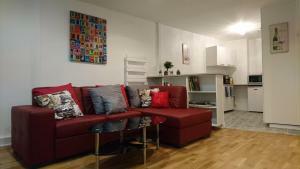 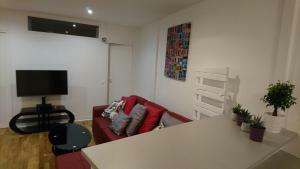 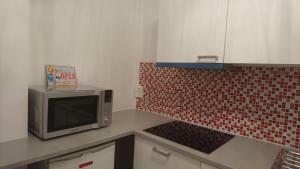 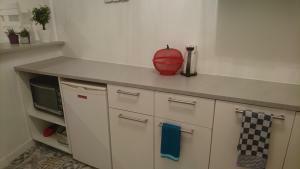 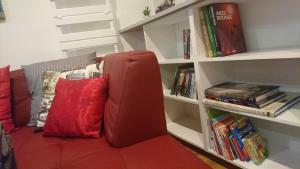 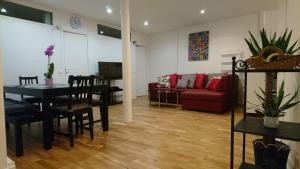 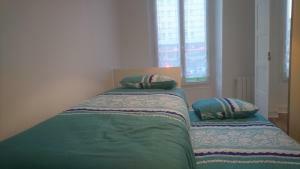 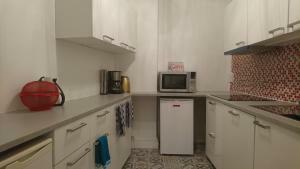 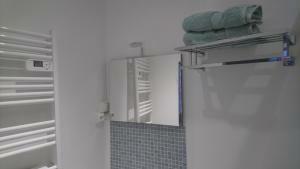 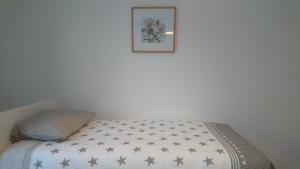 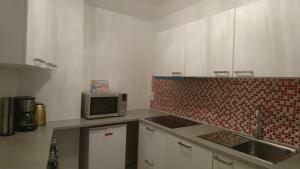 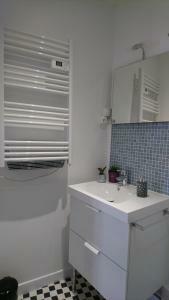 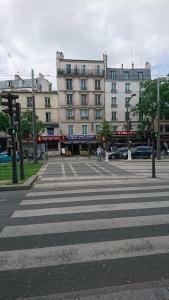 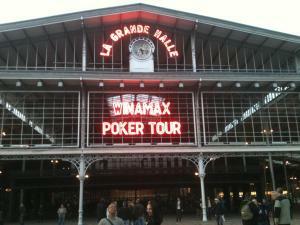 The property is 5 km from Pompidou Centre and 6 km from Sacré-Coeur. 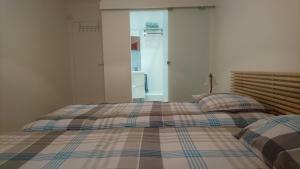 The apartment is composed of 3 separate bedrooms, a living room, a fully equipped kitchen with a dishwasher and oven, and 2 bathrooms. 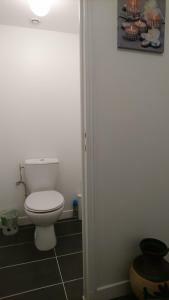 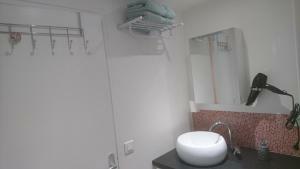 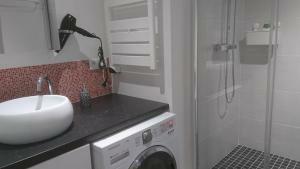 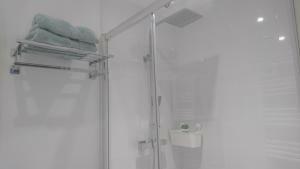 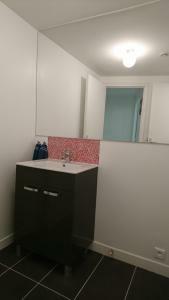 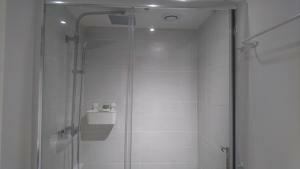 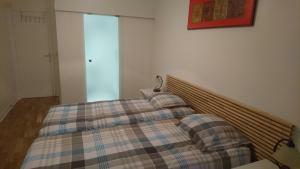 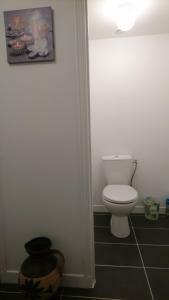 The apartment also features a washing machine and 2 bathrooms with a shower. 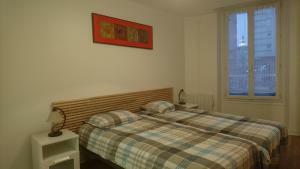 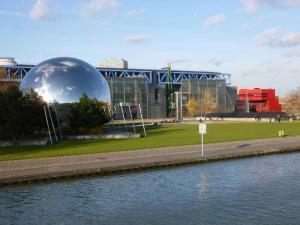 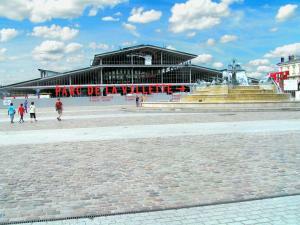 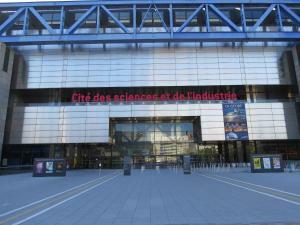 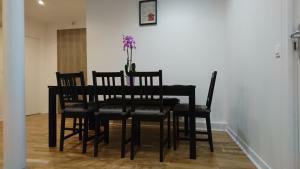 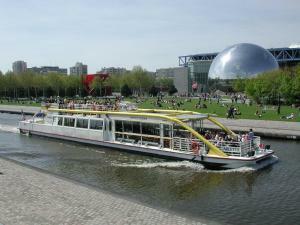 The nearest airport is Paris - Charles de Gaulle Airport, 19 km from the property. 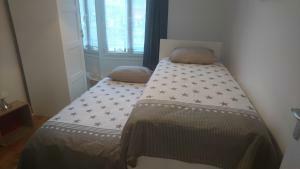 Rate: € 197.00; select dates below to get current rates.